We would like to introduce a new look using the new GEO items! 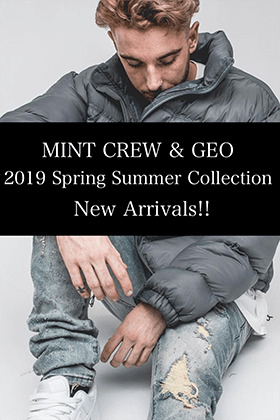 GEO & MINTCREW 19SS Collection New arrivals! 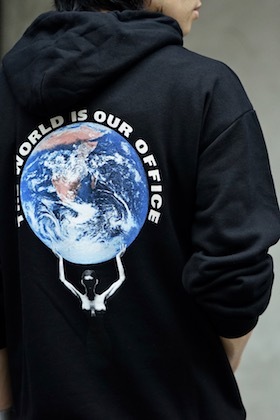 GEO and MINTCREW 2019 SS item have arrived and are available on our site! 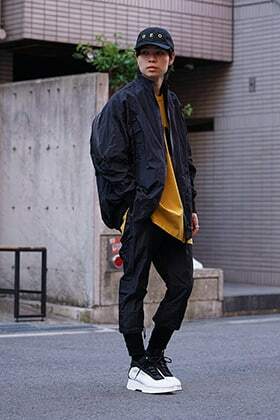 We would like to introduce a NILøS 19SS collection look today! We have gotten another New Brand we have for this season, GEO and we would like to introduce this brand as well as the new items that we have now!